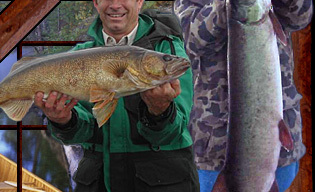 Staring in 2009, when you come to Ontario and buy a fishing license or hunting license, you will be required to purchase an outdoor card for an additional $9. The card is good for 3 years. This is a program that has been already implemented since 1998 for residents. The MNR wants to expand the program to non-residents. 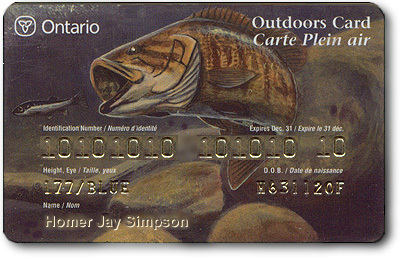 The main function of the card is to have all your contact and license information in a database so if you come across a game warden or conservation officer in the bush while fishing or hunting, it takes them seconds to know who you are and verify that you do have a license by showing them your outdoor card. 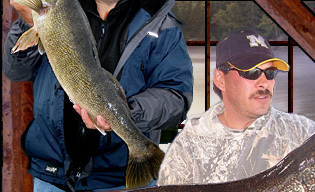 Another advantage is when you buy a fishing or hunting license, you just have to show your outdoor card. You don't have to pull out old licenses from your state or any other ID. 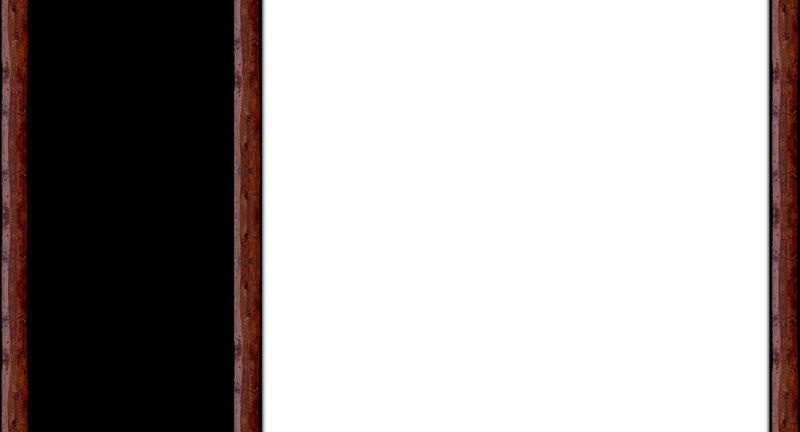 You can also buy your license on-line with the card number. This program also prevents counterfeiting of fishing and hunting licenses because everyone is issued his or her own unique number. It will be a great help in preventing poaching and other wildlife crime.